Most sales orientated companies have a website, brochures and some social media accounts. The audience embraces the brand the way in which an architect of marketing has wanted them to. Shiny pictures, buzz statements and promises of being the best at what they do. We look at website and we look at our brochures, social media channels and some email campaigns and we are much the same. But, there is a difference (most marketing folk would probably say the next bit too), we’re different. 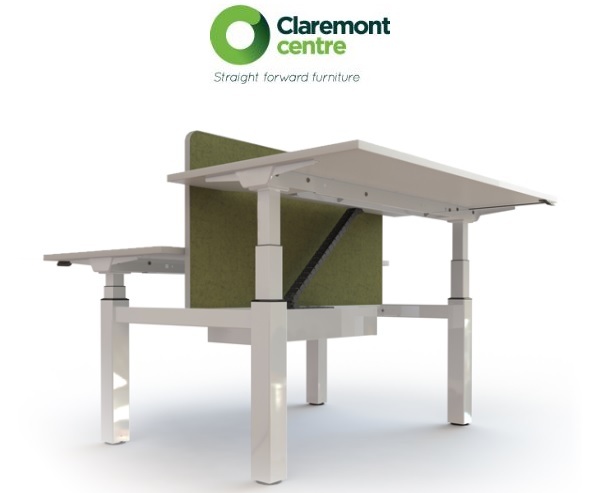 The team at Claremont Centre are a proud team of individuals working with a common goal of fulfilling the needs of you; our furniture dealers and ultimately for you to have the confidence to pass on a promise to your clients that when you say they can have their office furniture, they will have it. At Claremont Centre we have all the bells and whistles, we have the support material that you need but we also have a passionate desire, which is so difficult to put into words, so rather than doing so, we are going to try and put some substance to our fulfilment desire across all our social media channels. Over the coming weeks & months we are going to illustrate to you how our level of fulfilment is achieved; a behind the scenes look if you like on LinkedIn, Twitter & Instagram. If you follow us on any of these channels and email us we will make sure there is a little gift in the post to you by the way! 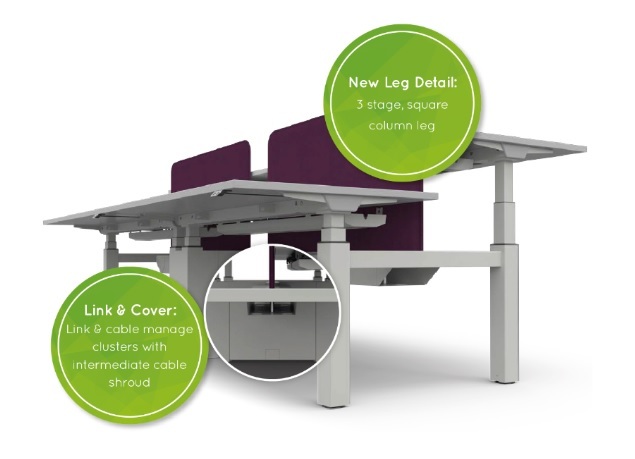 We have been part of projects when there has been an urgent requirement for product to be delivered to site on Monday with an order only being placed on Thursday; the actual delivery was the easy bit, it was the communication and reassurance of our ability to fulfil the quick requirement that was key. Projects can experience delays, just last week there were two dealer projects that have slipped a week due to unforeseen circumstances, it happens. Not picking the order and loading it on the truck that week, simple. Making sure the dealer knows they can approach us to help facilitate their delivery schedule when they are ready for it – so fulfilment can be at the right time because if it’s not, it’s a disaster, that’s key. If as a current or perspective dealer of Claremont Centre you would like to meet the proud fulfilment team in Glasgow to see them in action, consider this a formal invitation to come along, drop us an email and we can get arrangements made!